Jacqueline Winspear's Maisie Dobbs solves her crimes while living in the aftermath of World War I. In her standalone novel, The Care and Management of Lies, Winspear leaves Maisie for a while and takes us to the heart of World War I and the stories of four interconnected people whose lives all take unexpected turns as the war impacted all aspects of their world. At the heart of the story is Kezia, friend of Thea, who marries Thea's brother Tom Brissenden. Life as a vicar's daughter and a finishing school education did little to prepare her for farm life with Tom. Kezia and Tom paint a cozy domestic scene with Tom, a hard working young man who capably manages the farm, and Kezia who puts her heart and soul into her culinary creations. When the war begins, Tom watches the local boys sign up and eventually he follows leaving the running of the farm to Kezia. Thea is a bit of a lost soul. Dorothea at birth, she was always known to her family as Dorritt, she changes her name to Thea and goes out to find her place in the world seeking fellowship in political causes. 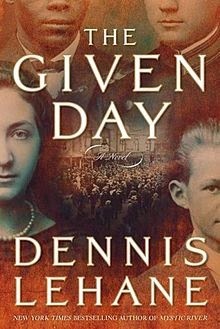 Through Thea we see the dangerous world of the suffragettes and Thea finds herself in some danger with her involvement with the pacifist movement. To avoid possible arrest she enlists as an ambulance driver and makes her way to the front. The stories of Thea, Kezia, Tom and Edmund Hawkes, local gentry now captain, are connected through a series of letters between the battlefield and the homefront. Central to the story are Kezia's letters to Tom which, instead of worrying him about the day to day of the farm, describe in exquisite detail the meals which Kezia prepares, or imagines preparing for Tom. Tom shares the letters with his battalion as they are all hungry, not just for good food, but for evidence of home, love and nurturing. The Care and Management of Lies is a moving, richly detailed glimpse of life both in the trenches and on the homefront. 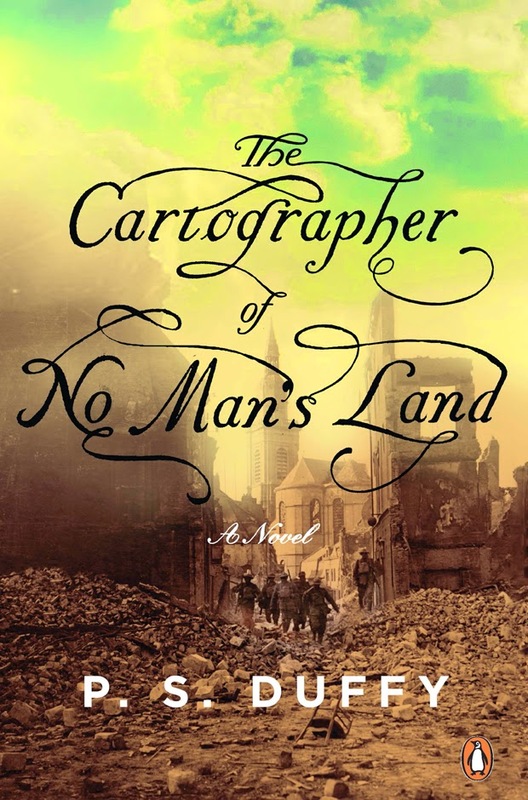 If you enjoy character driven, historical fiction of this time period you may wish to try The Cartographer of No Man's Land by P.S. 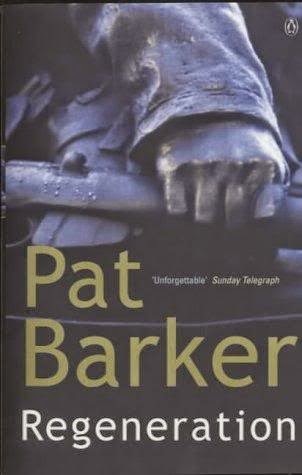 Duffy, Regeneration by Pat Barker and The Given Day by Dennis Lehane.